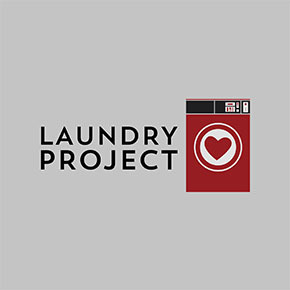 Current of Ohio is a division of Current Initiatives bringing love and hope to communities across Ohio through the Laundry Project. Denise is the Director of Current’s Ohio division. After living in Tampa for 11 years, Denise is excited to be back home in Ohio. 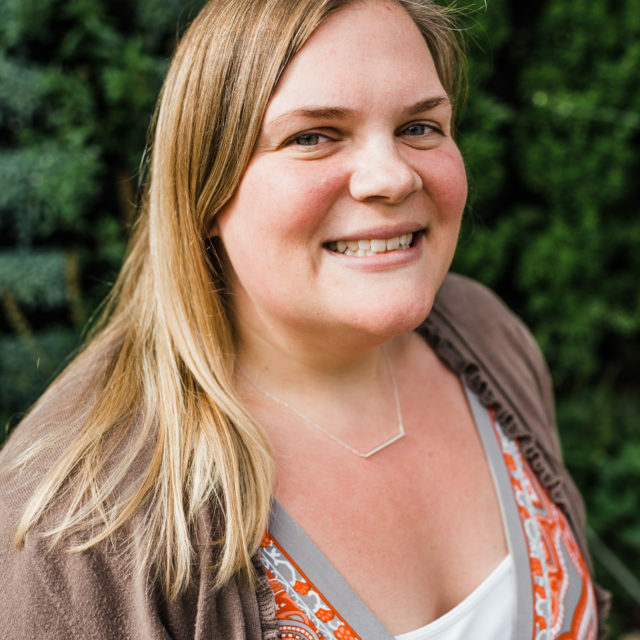 Denise is a teacher by day and finds ways to fill the rest of the hours by serving and working in the church/non-profit world. Denise’s passion has been serving communities in need through local organizations and missionary work. Her dream is to give experiences to others through which they can catch the service bug, just like she has.